Full size sheets to-cut to-size – Gold Coast Based! Paper Solutions (QLD) Pty Ltd is a service based business organized to satisfy the Regional demand for paper and associated products used particularly, but not exclusively, in the printing, copying and packaging markets. We are a Gold Coast based Paper Merchant, serving the Gold Coast’s Paper and Printing Industry. From Full size sheets to cut to size, we have solutions for all your paper needs. We are a Gold Coast Based Company and we service areas from Tweed Heads up to Beenleigh and even the Northern Rivers. 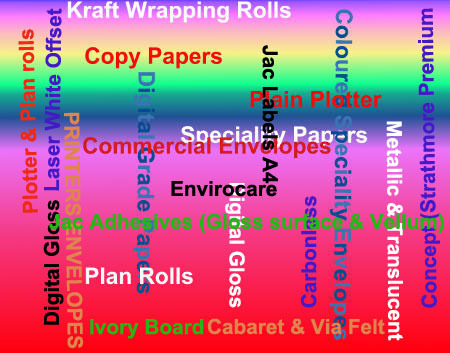 We Cater for all markets and to the individual’s specific paper needs. Anything to do with Paper, See Us First.